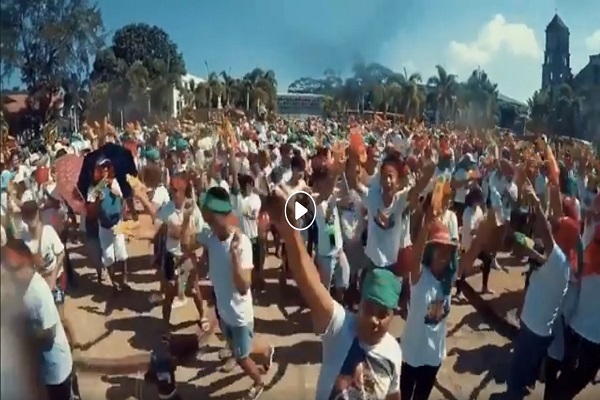 The Municipality of Bauang La Union presents KALGAW FESTIVAL "WET & COOL PARADE 2019". See you on April 13, 2019, 2PM (assembly time) at the Town Plaza. Bring your water guns and be ready to get wet and cooled down! And it will finish in front of Marand Resort and Spa ( Bauang Beach Branch). For inquiries you may visit the Municipal Tourism Office or contact (072) 607-2096 loc.317.